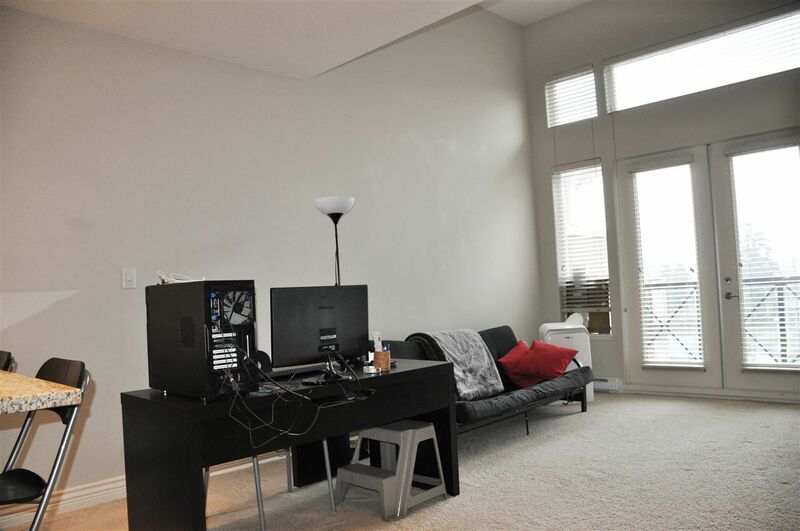 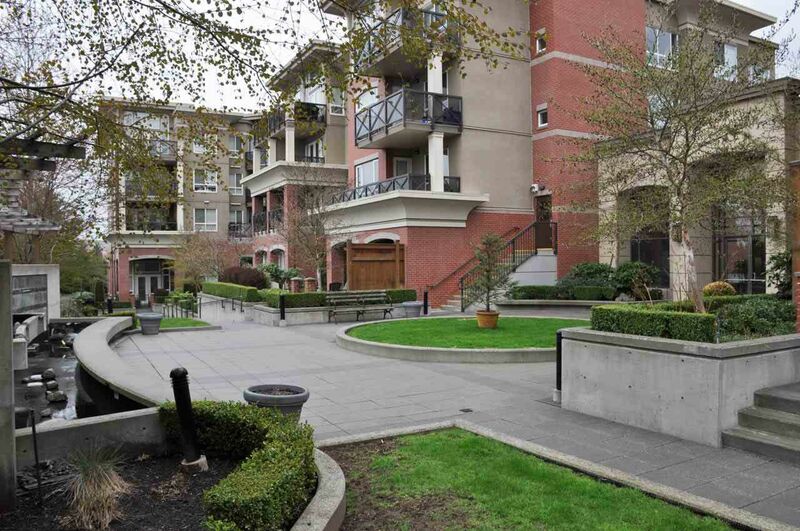 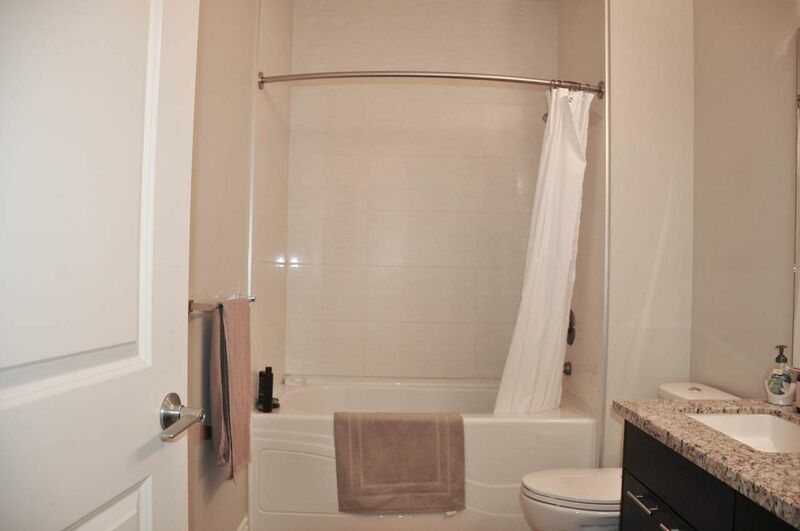 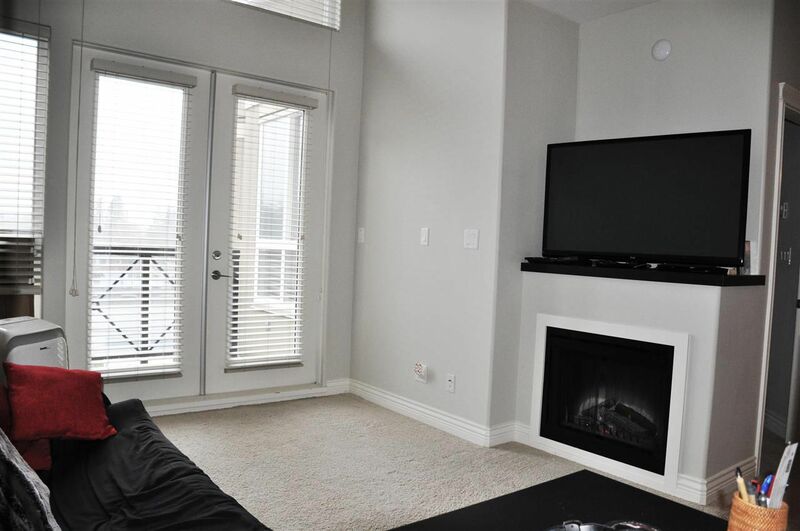 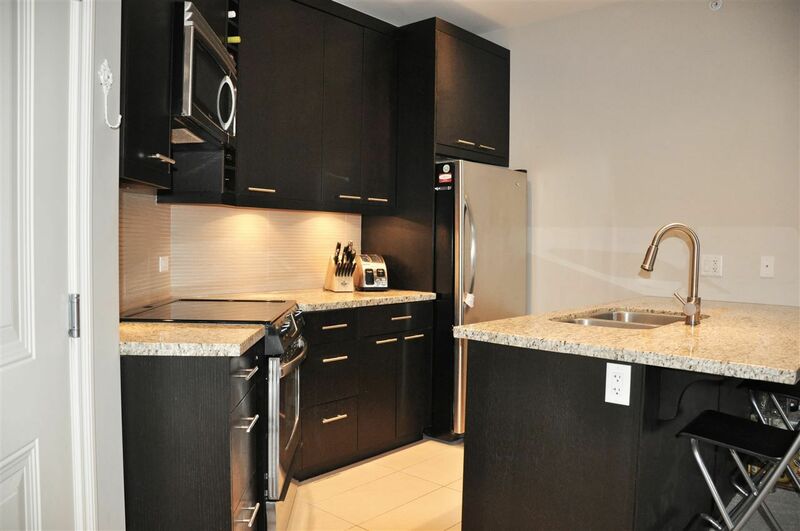 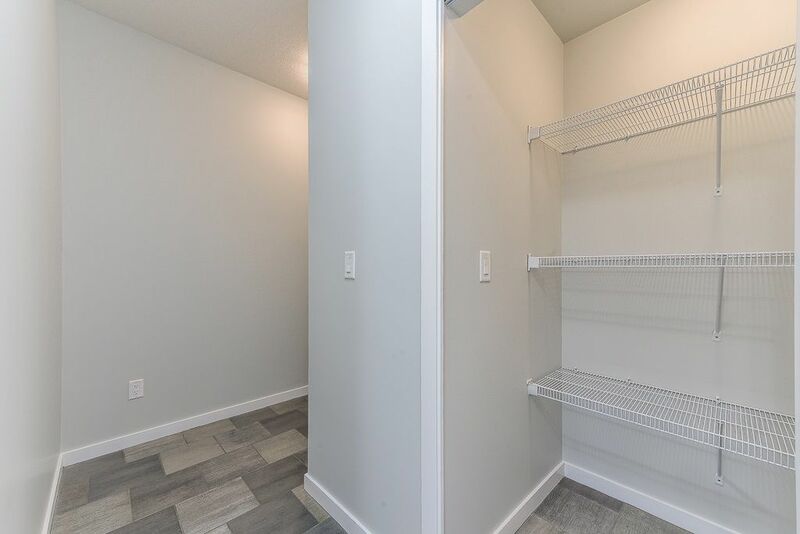 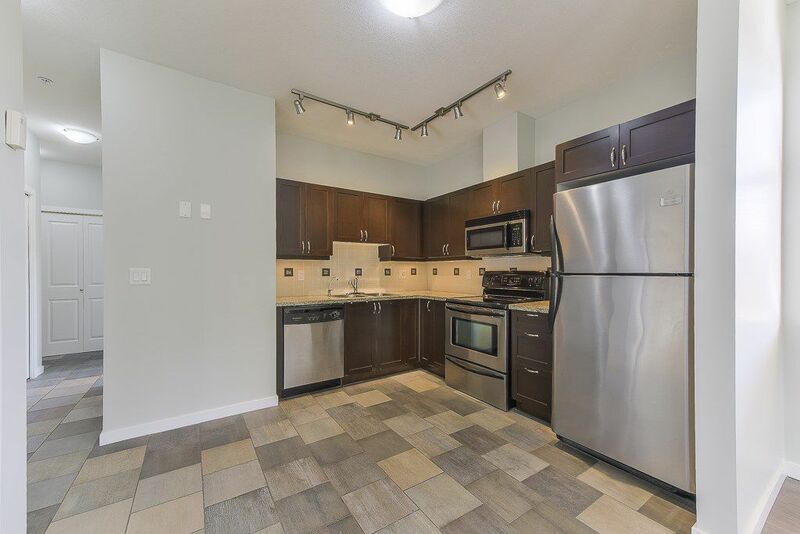 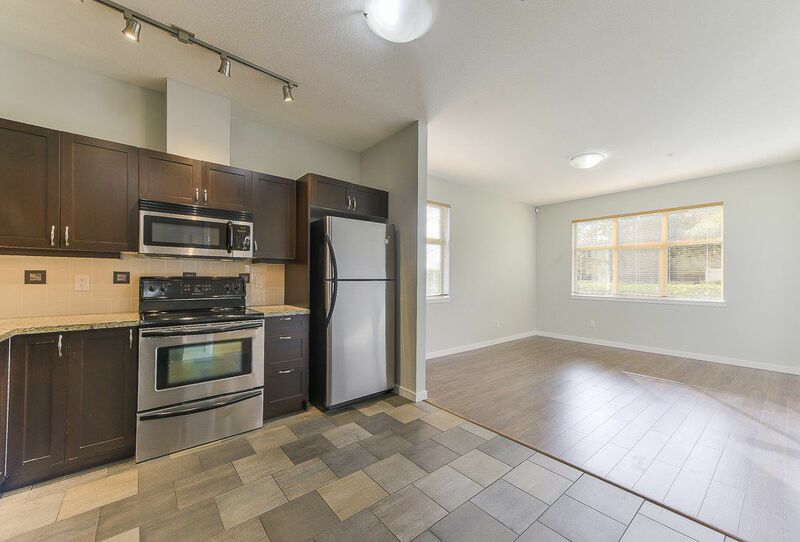 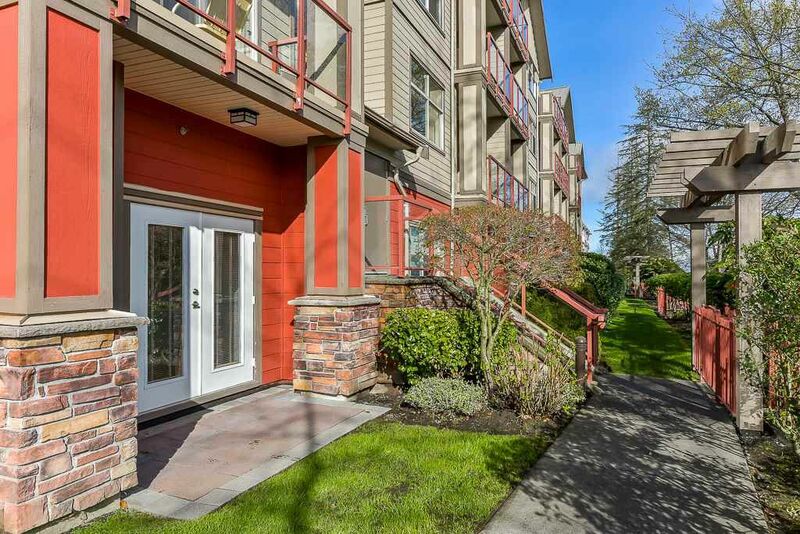 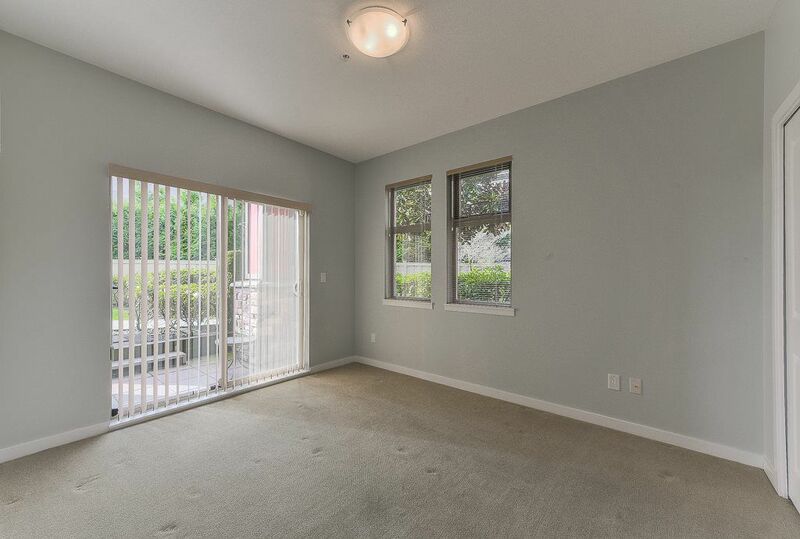 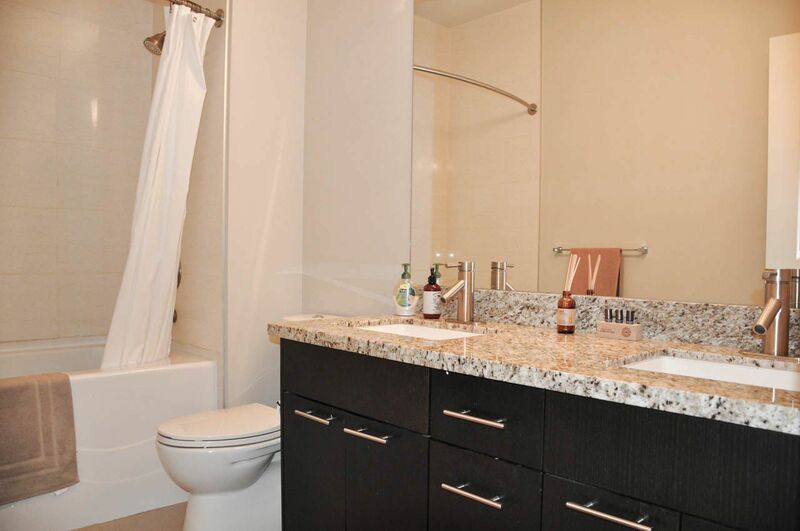 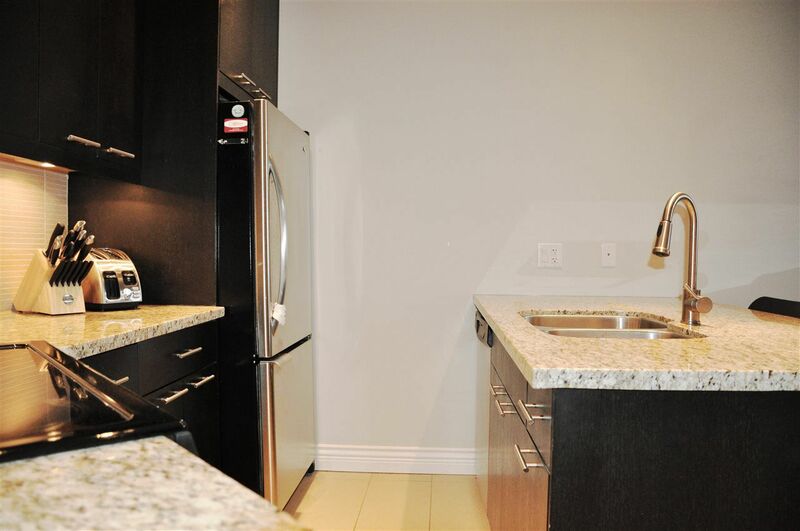 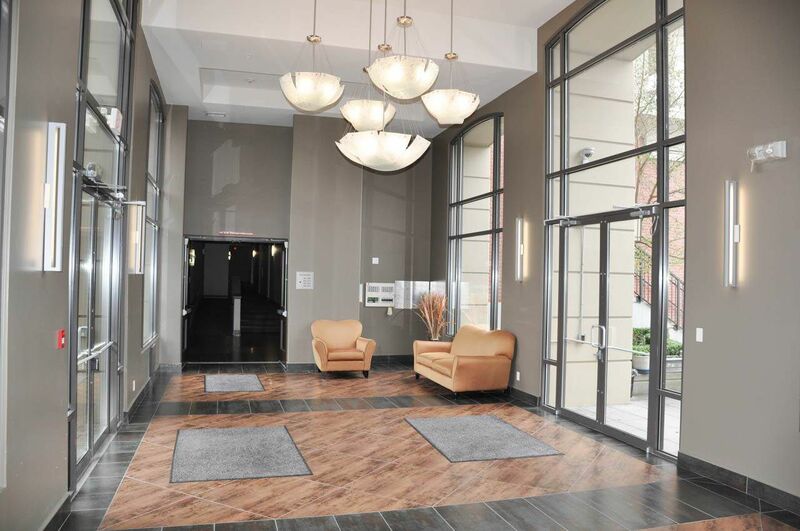 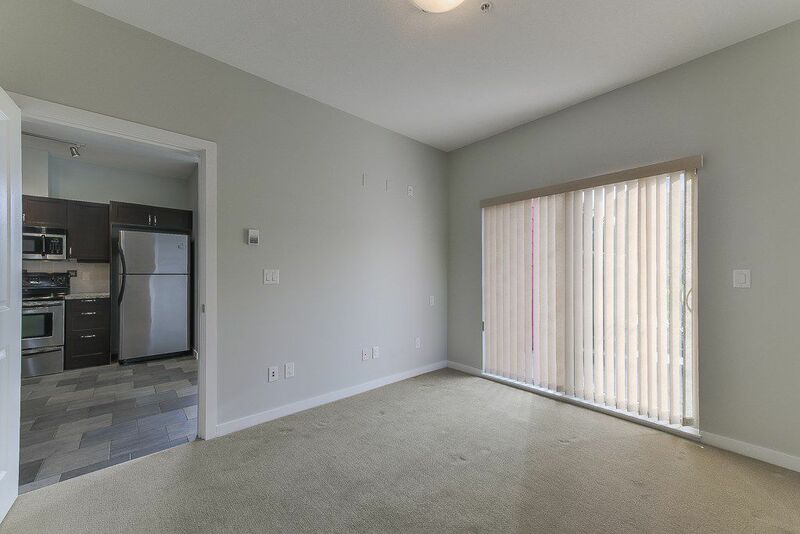 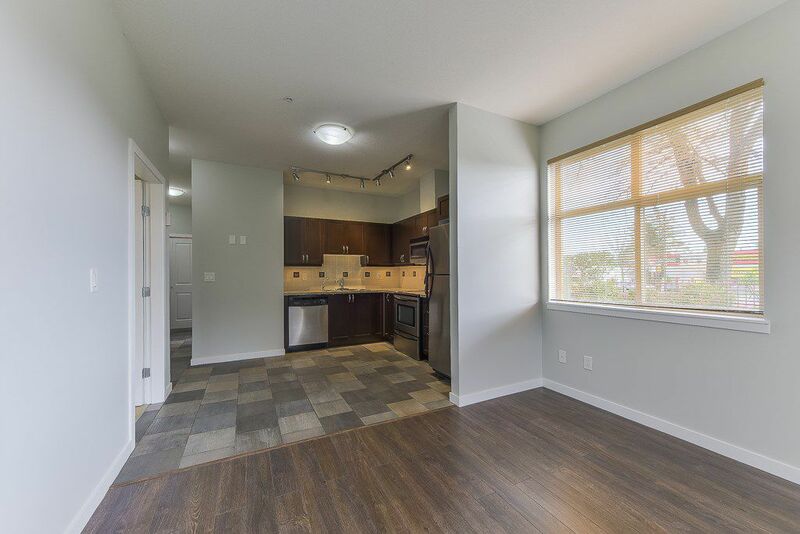 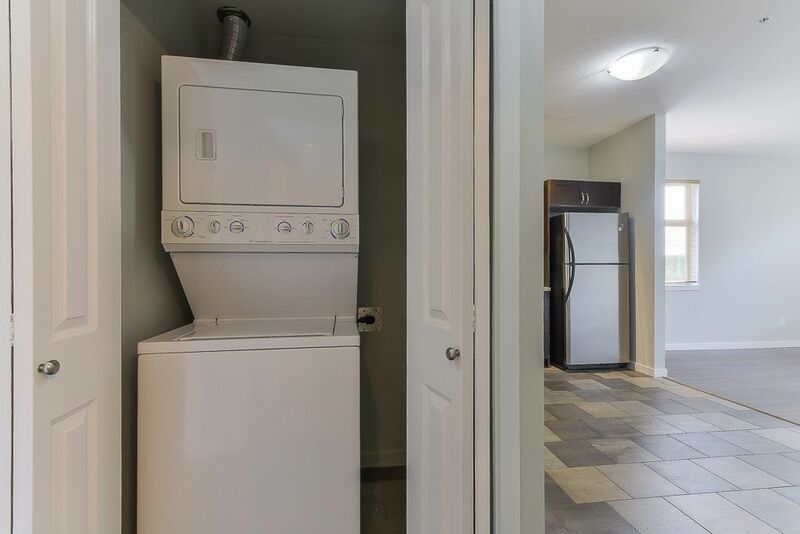 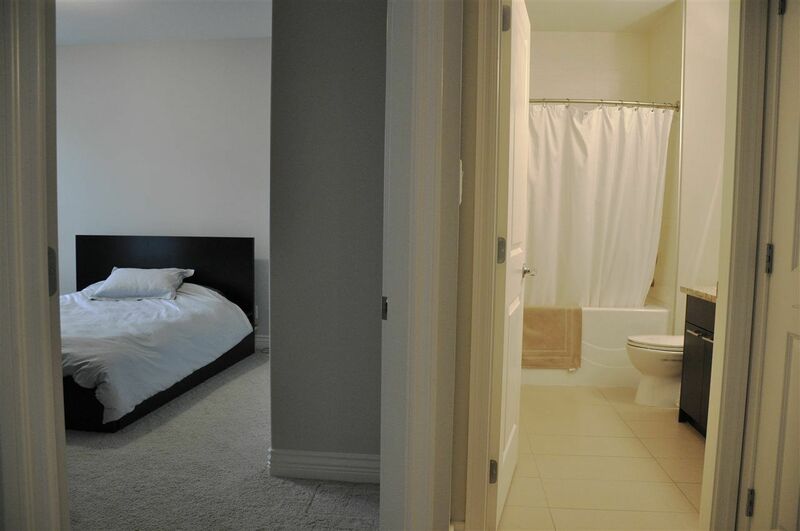 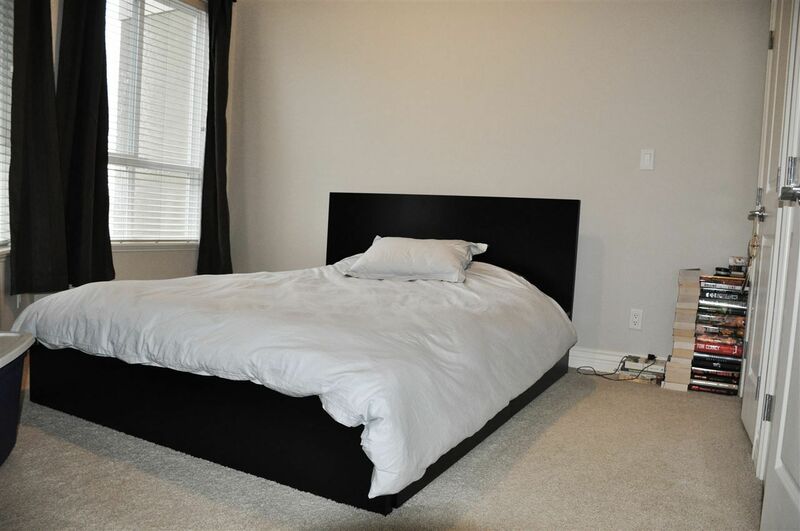 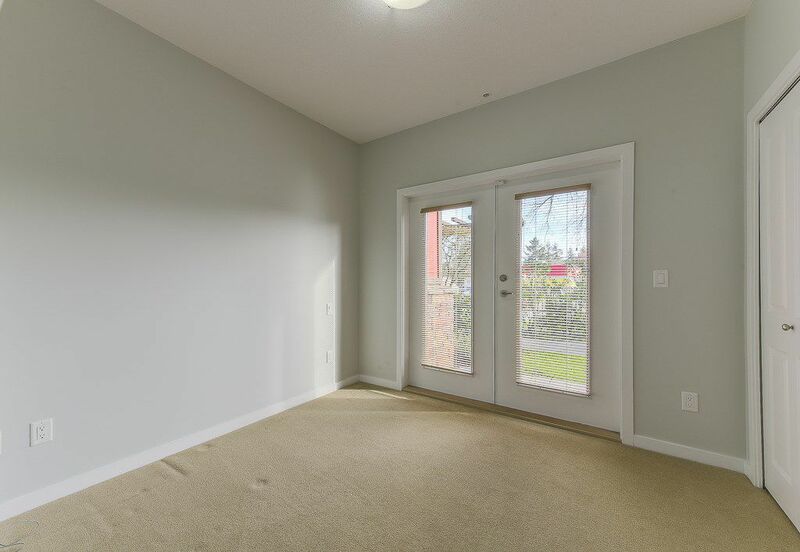 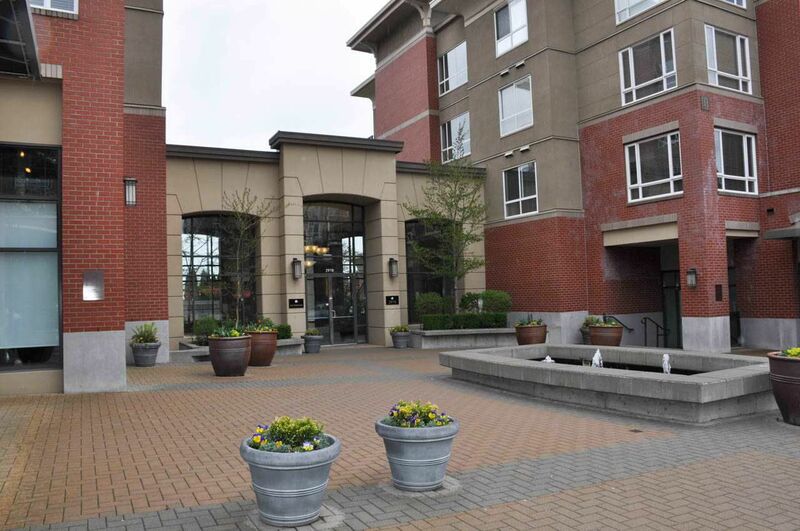 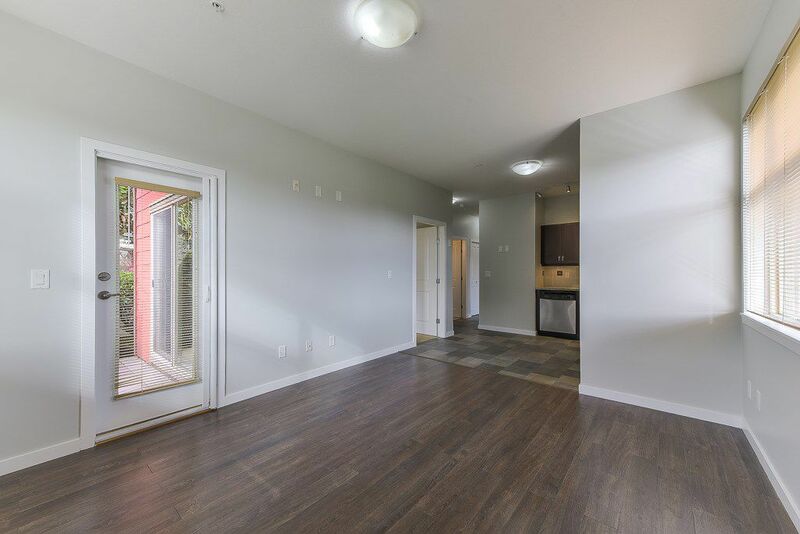 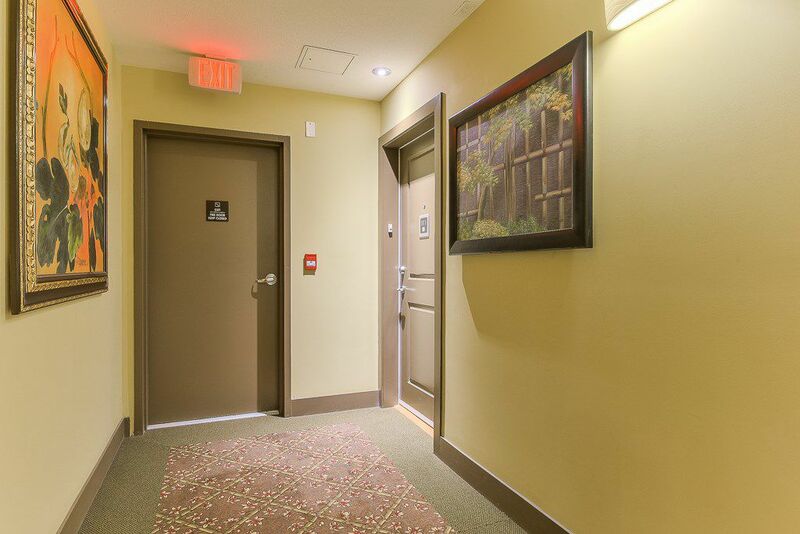 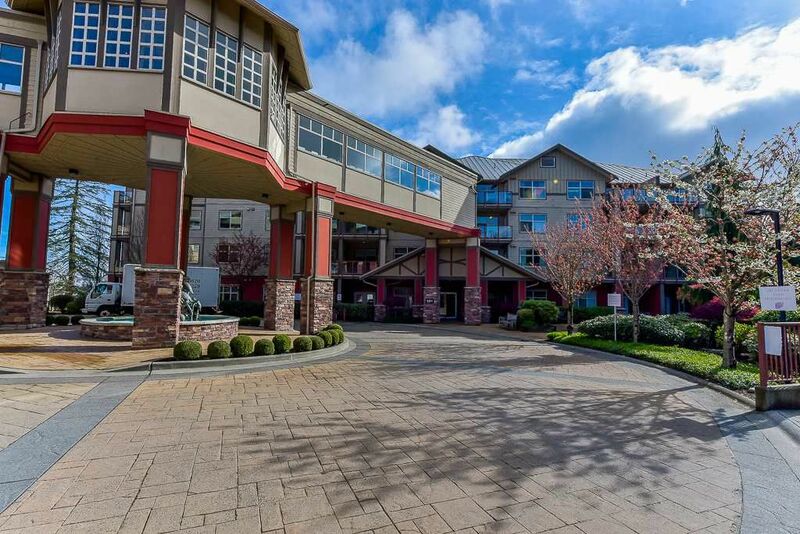 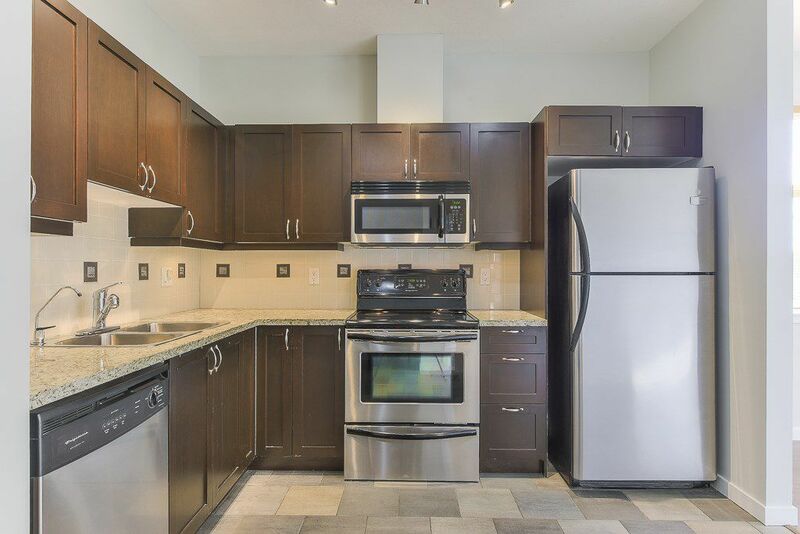 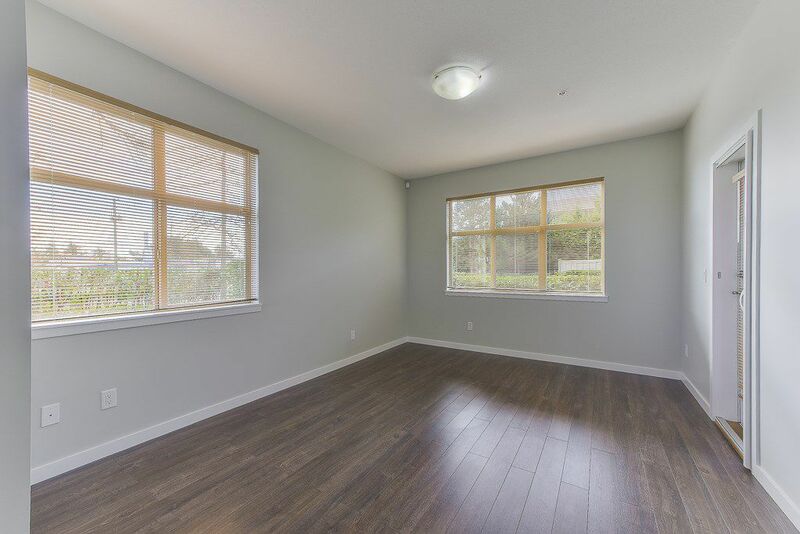 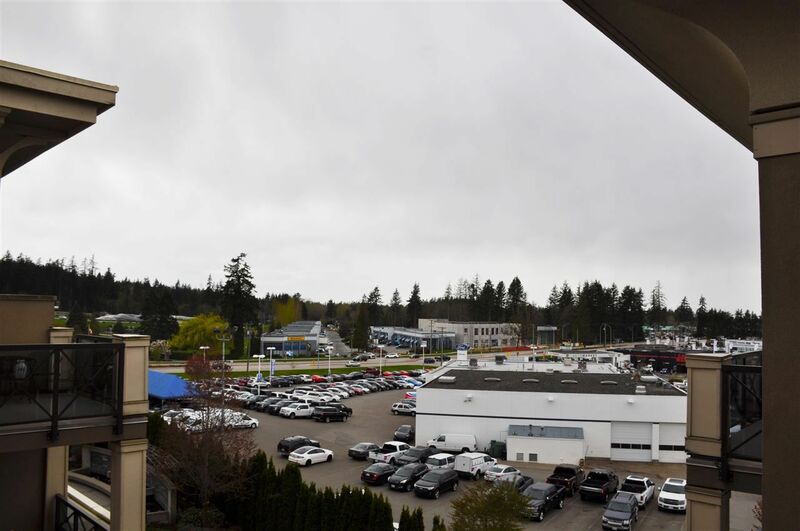 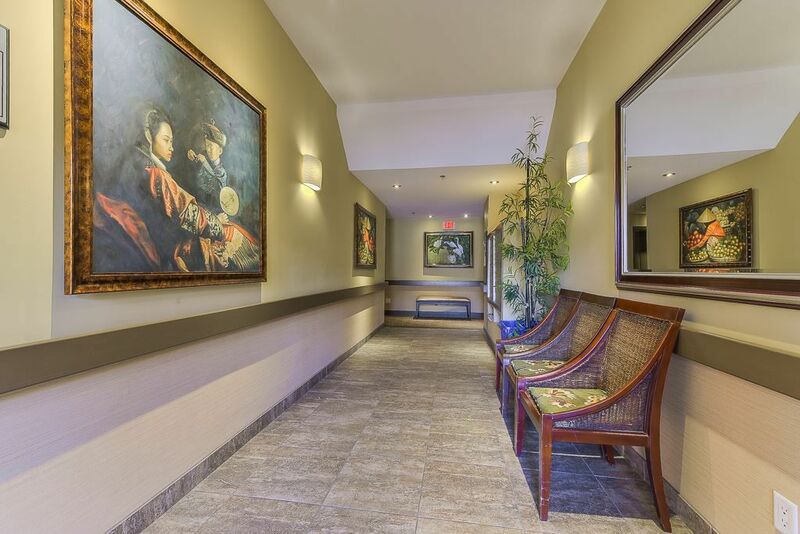 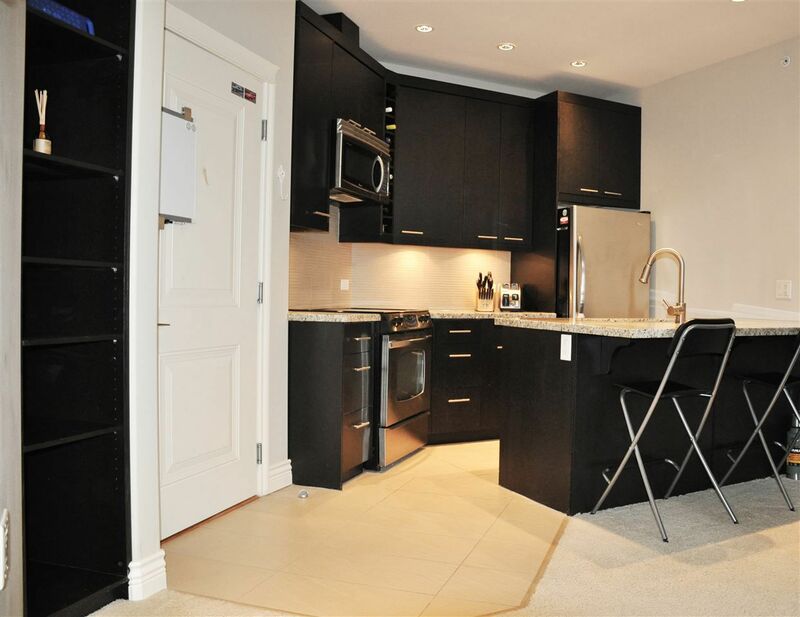 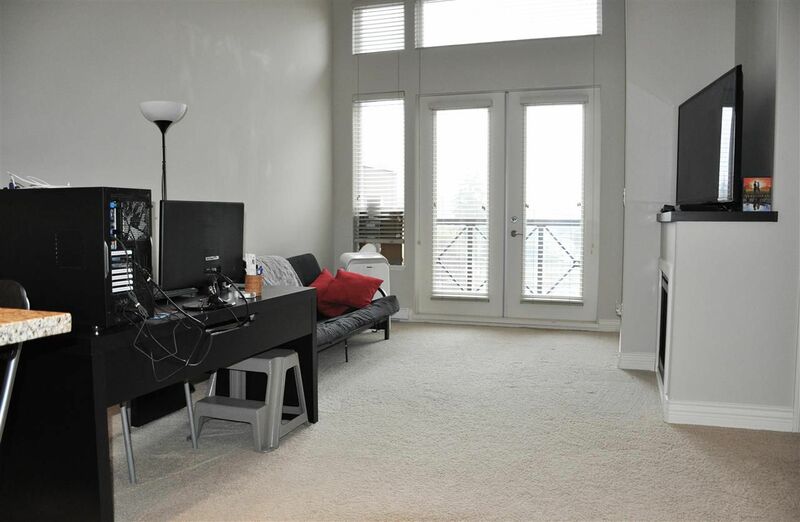 Find condos for sale in the King George Corridor (South Surrey). 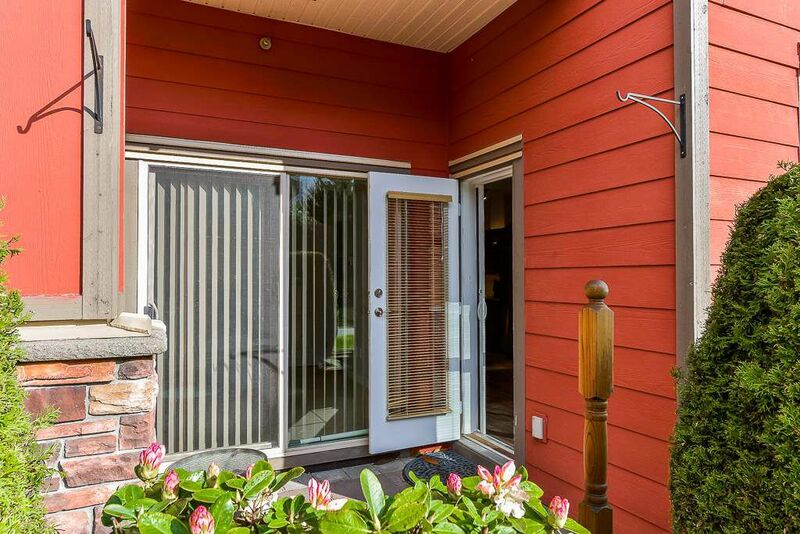 Here's the current selection of MLS listings available. 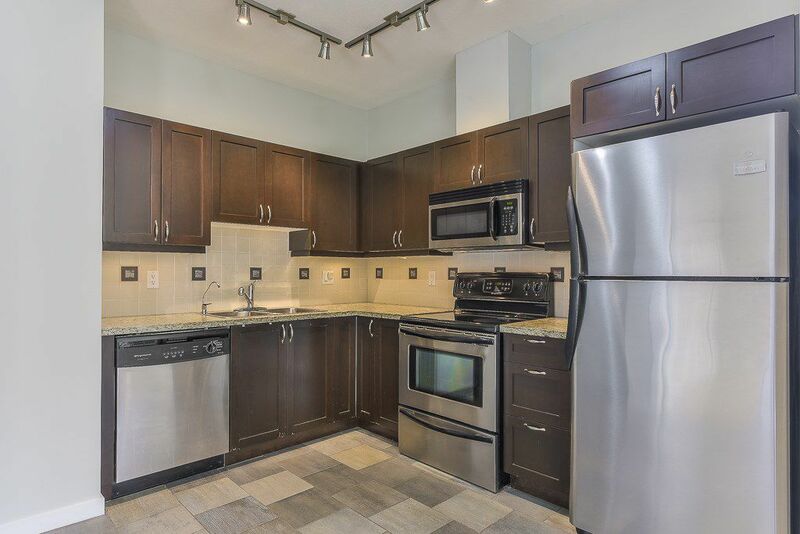 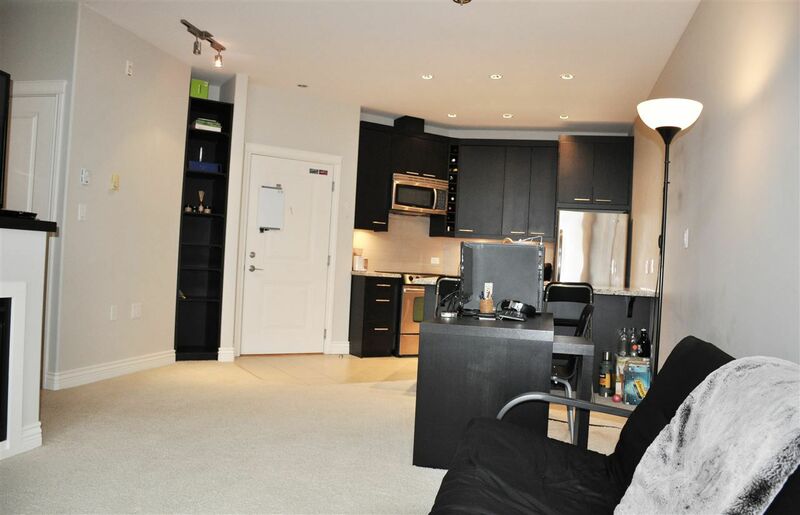 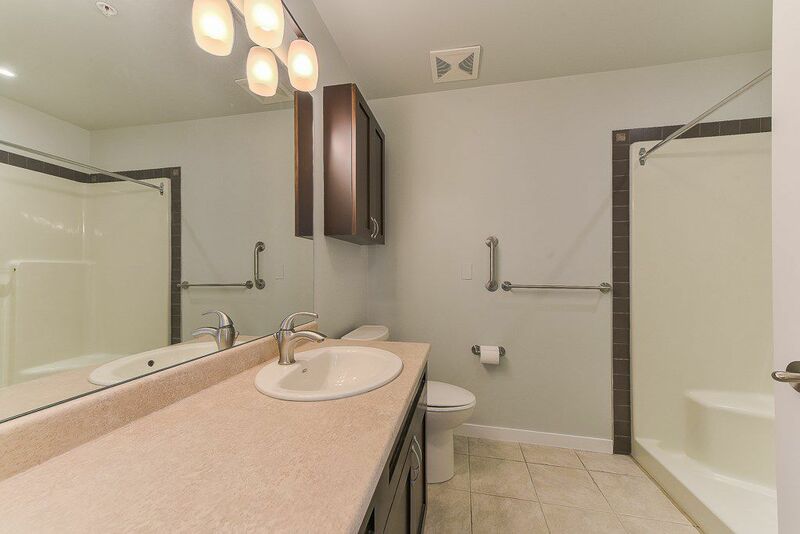 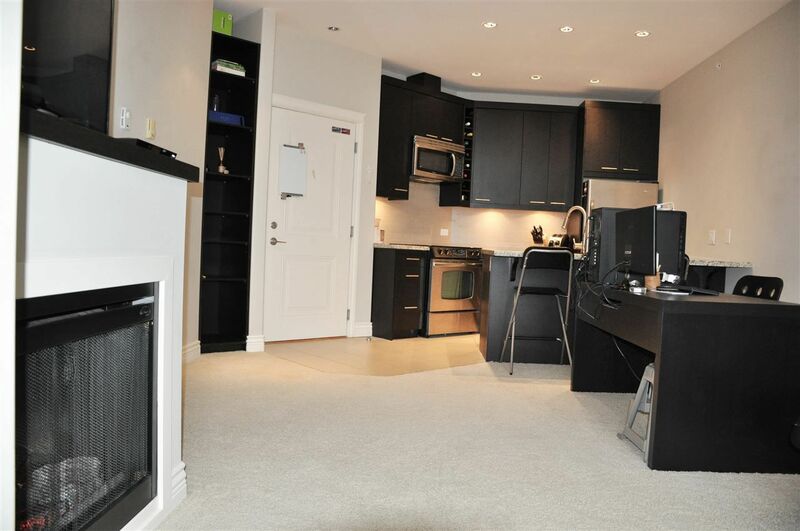 To get more information or discuss having our team help you with this condo purchase, please contact us.